Endoscopic Retrograde Cholangiopancreatogram (ERCP) is a specialized endoscopy procedure to examine and provide therapy to the drainage systems, or ducts, of both the pancreas and the liver. The liver produces bile, which can be stored in the gallbladder, and the pancreas makes approximately one-half liter of fluid a day. 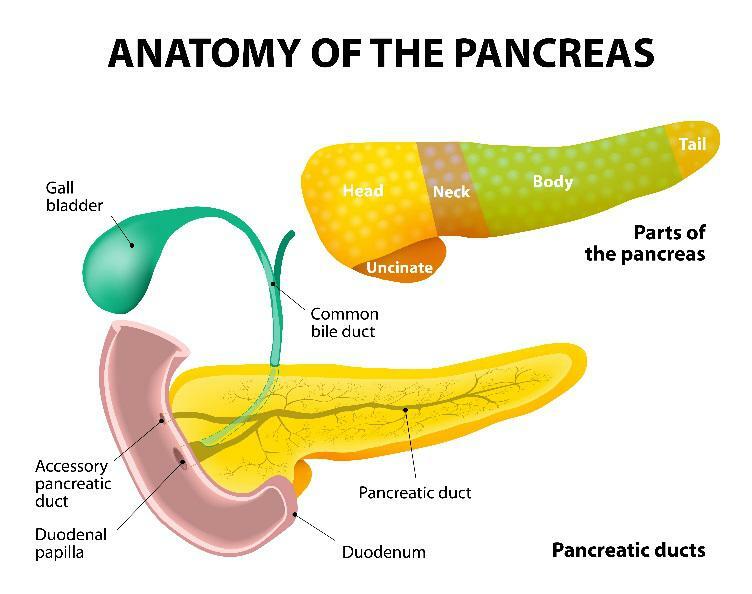 Bile and pancreatic juice help digest food as it enters the small intestine from the stomach. 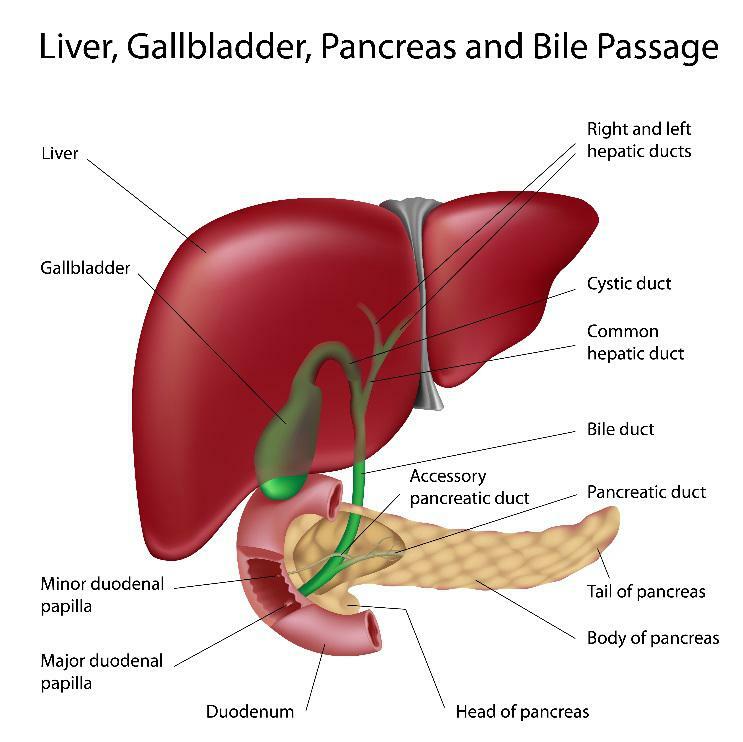 Biliary ducts drain the liver and gallbladder and the pancreatic duct drains the pancreas. Both the biliary and pancreatic ducts drain through a muscular tissue valve called the major duodenal papilla. An estimated 500,000 ERCP procedures are performed annually in the United States. As one of the most technically demanding and high-risk procedures performed by Louisville gastroenterologists, ERCP requires significant focused training and experience in order to maximize success and minimize poor outcomes. Dr. William Evans has completed sub-specialty training, and with 10 years of experience since training, he has performed over 3,000 ERCP procedures. Grading scales have been developed to determine the degree of difficulty of ERCPs. A lot of gastroenterologists perform less difficult (grade 1) ERCP procedures, but Dr. Evans has a vast amount of experience performing ERCP procedures of all degrees of difficulty (grades 1-3). ERCP is mostly a therapeutic procedure that may also be used with Therapeutic Endoscopic Ultrasound (EUS) to effectively manage pancreatic biliary disorders non-surgically. Depending on the findings of the ERCP, Dr. Evans may perform therapy including cutting the duodenal papilla to help remove stones, place stents (small specialized tubes) or improve drainage of bile or pancreatic fluid. What is Involved in ERCP? During ERCP, a specialized endoscope (a thin, flexible tube that allows visualization of the gastrointestinal, or GI, tract) is passed through the patient’s mouth, just beyond the stomach and into the duodenum, which is the first part of the small intestine. After the major papilla is located, a catheter (a narrow plastic tube) is passed through the scope into the ducts. Contrast material or dye is injected to take X-ray pictures of the ducts. The dye is directed in the opposite of normal flow, or the retrograde direction. A picture of a bile duct is called a cholangiogram; and of the pancreatic duct, a pancreatogram. As such, this explains the name of the ERCP procedure: endoscopic (visualization of ducts through an endoscope), retrograde (dye injected in opposite direction of flow for pictures) and cholangiopancreatogram (pictures of the ducts). Prior to ERCP, Dr. Evans will go over some pre-operative instructions that you will need to follow in the days before your procedure. Following these instructions is essential to limit surgery risks and provide the best results. Stop certain medications. Dr. Evans and his staff will need to be made aware of all medications that you are taking, especially blood-thinning medications. These may include Coumadin (warfarin), Plavix (clopidogrel), Xarelto (rivaroxaban), Pradaxa (dabigatran), Eliquis (apixaban) and Lovenox (enoxaparin). Since the use of these medications increases the risk of excessive bleeding, they should be stopped prior to your procedure. If you are using insulin, the dosage or timing will also need to be adjusted the day of the procedure. Doctor-prescribed aspirin may be continued before your procedure. In addition, Dr. Evans asks that you provide him or his staff with a list of medications to which you are allergic. ERCP is usually performed as an outpatient procedure at Jewish Hospital. After you check in, you will be escorted to the “pre-op” area where an IV will be placed and nurses will take your medical information. At this time, you will also meet with an anesthesiologist to discuss the sedation for the procedure. 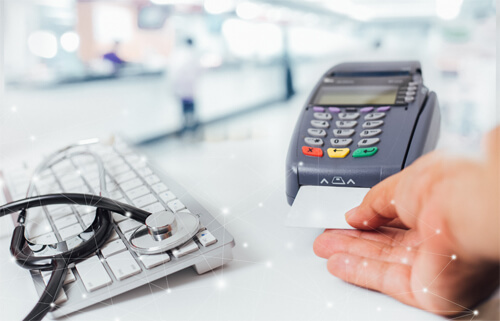 You will then be taken to a procedure room and connected to monitors that will monitor your blood pressure, heart rate and blood oxygen levels throughout the course of the procedure. The ERCP procedure is performed with you lying on your stomach and facing your left side on a special table in order to take X-rays. The procedure takes on average 30-40 minutes to complete. Antibiotics may be given during the procedure, as well as afterwards to prevent infection. A suppository medication may be administered while the patient is sedated to prevent pancreatitis after the ERCP. 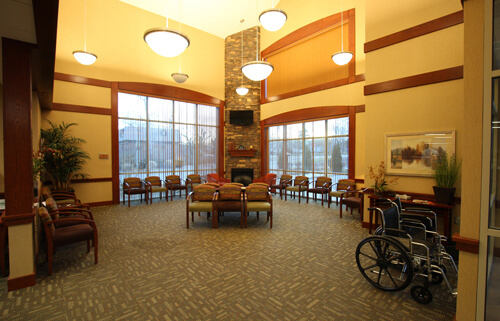 Following the procedure, you will be returned to the “post-op” area to recover from sedation. 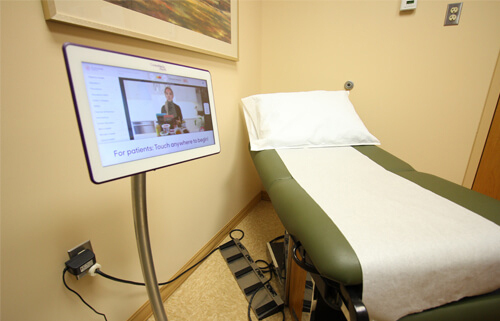 You will also be monitored for any potential complications from the procedure and/or sedation. Once you are fully recovered, Dr. Evans will provide you with an explanation of the findings from your procedure, along with a copy of the procedure report, patient information handouts and follow-up instructions. He will give you a full preliminary report at this time; however, it may take several days for the final results of biopsies. Due to the effects of sedation, patients are instructed not to drive, operate machinery or make important decisions for the 24 hours following ERCP. You will need to arrange for someone to drive you home after surgery. Some patients may have a temporary sore throat after the procedure; over-the-counter anesthetic lozenges can be used to soothe symptoms. You will be able to eat after you leave the hospital, unless instructed otherwise. Dr. Evans recommends clear liquids to start, followed by bland foods, and will give instructions for a special diet to follow. The nursing staff will review these and other important post-op instructions with you prior to discharge. Although Dr. Evans has specialized training and over 10 years’ experience in performing ERCP examinations, complications do occur. Possible risks of the ERCP procedure include pancreatitis (inflammation of the pancreas). The risk level varies, but the national average is around 7 percent. If pancreatitis occurs, hospitalization is required to provide intravenous (IV) fluids and pain medications, and resting the pancreas is also necessary so that it heals. The majority of post-ERCP pancreatitis attacks require three to four days in the hospital. Severe post-ERCP pancreatitis, though extremely rare, can occur which can lead to organ-failure, surgery and even possible death. Another possible complication is a perforation, which is a tear through the lining of the intestine. This major complication occurs in an average of approximately one in every 300 ERCPs. The majority of these complications are managed with hospitalization, IV fluids, antibiotics to prevent infection, and bowel rest. However, some perforations may require surgery to repair. There is a risk of bleeding, especially after the duodenal papilla has been cut to provide therapy. On average, the risk level is 0.5 percent. Bleeding can be stopped during the procedure, if it is recognized. However, patients may return due to delayed bleeding. Uncommon risks from sedation used for the ERCP procedure are: reactions to sedation medications, possible aspiration of stomach contents into the lungs and complications from heart and lung diseases.